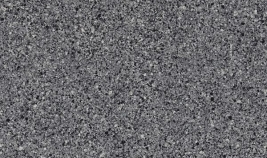 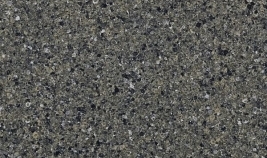 Cambria Quartz - Granitex Corp.
Cambria quartz is designed to do something unique. 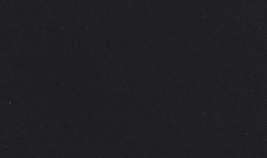 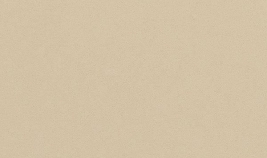 Beauty shouldn’t be bereft of strength. 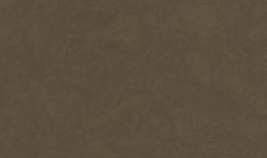 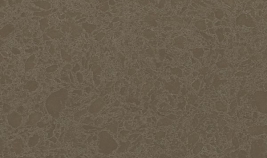 Because it has to survive in your client’s everyday world of spills, burned casseroles, accidents and whatever their child gets into after school. 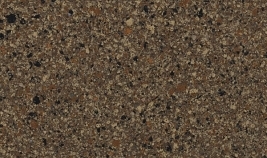 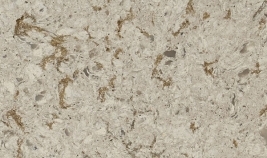 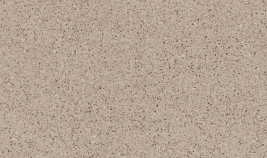 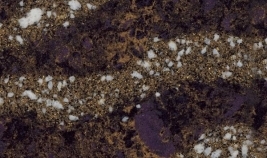 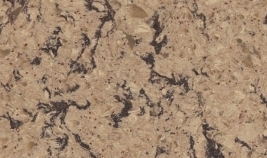 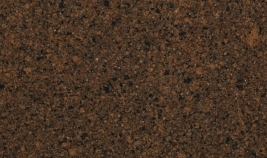 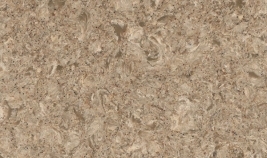 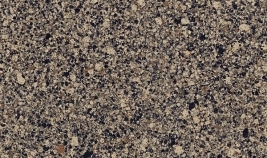 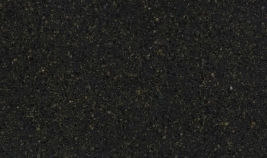 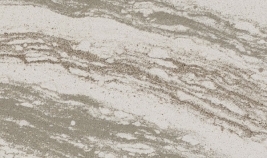 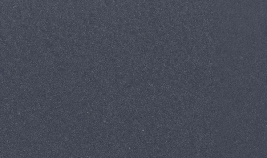 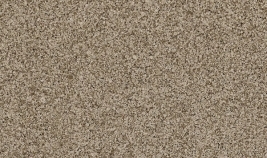 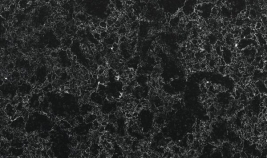 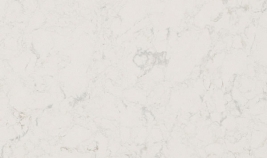 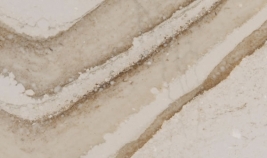 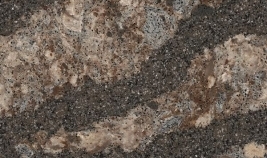 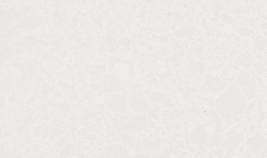 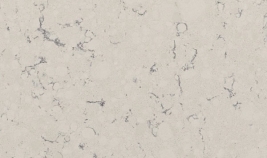 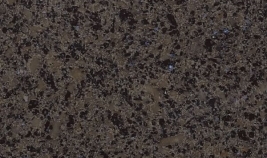 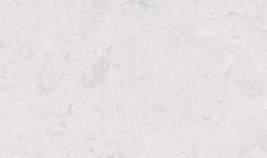 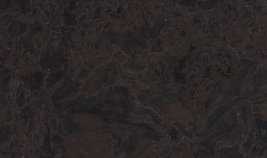 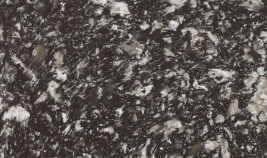 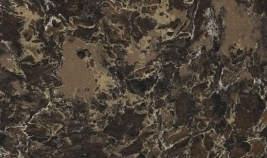 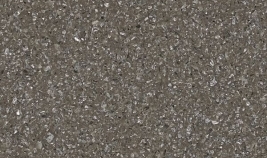 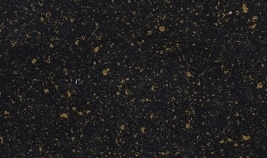 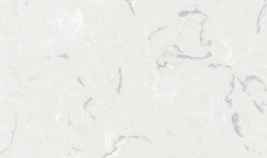 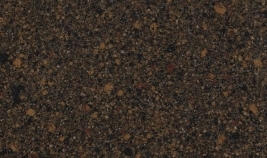 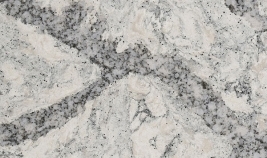 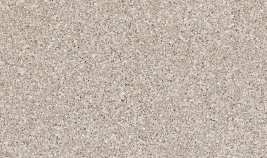 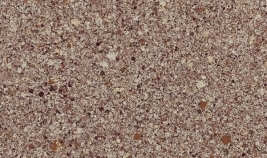 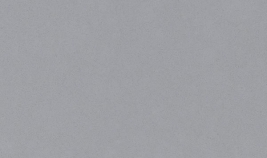 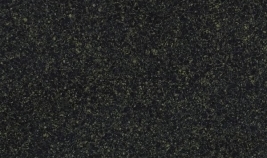 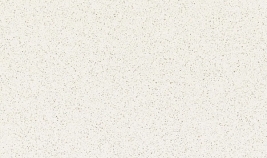 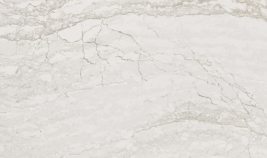 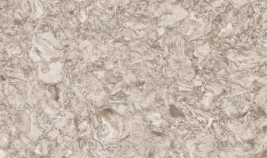 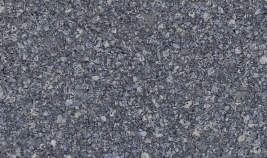 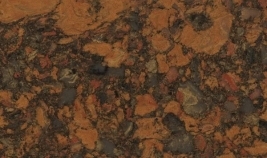 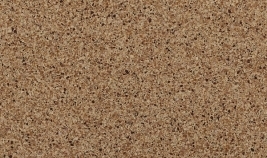 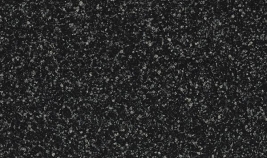 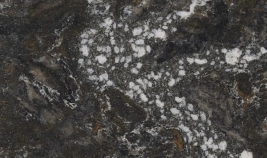 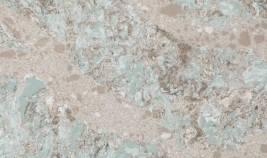 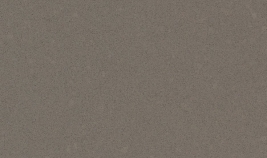 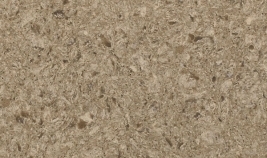 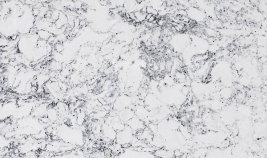 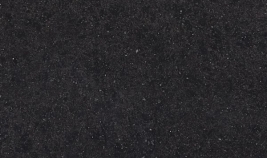 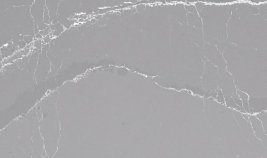 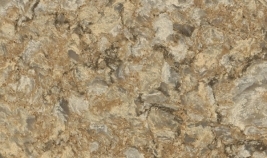 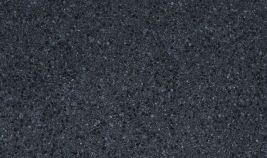 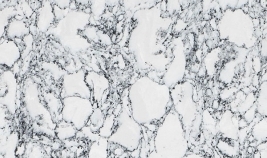 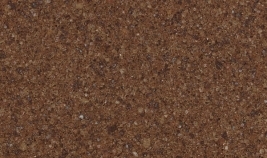 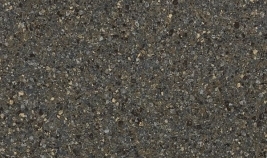 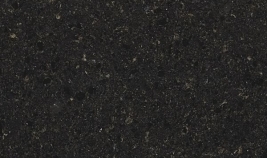 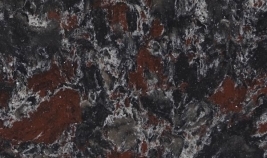 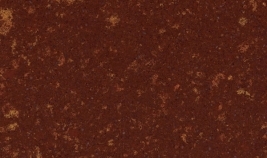 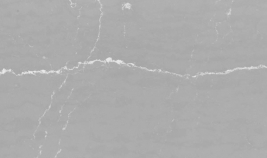 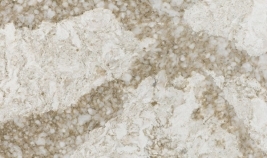 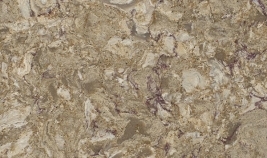 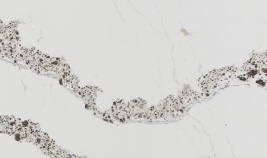 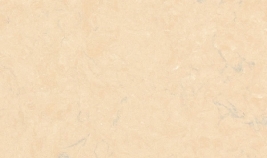 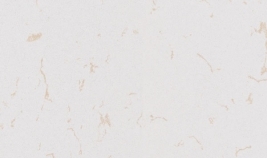 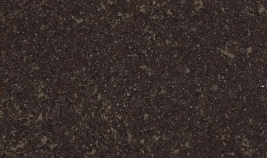 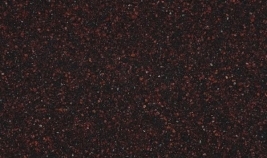 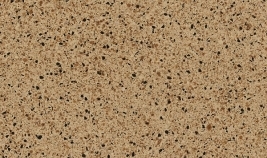 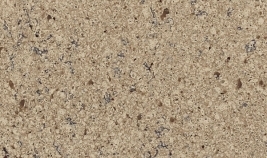 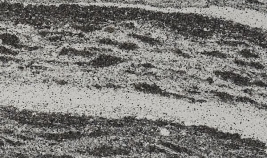 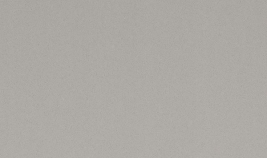 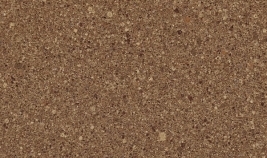 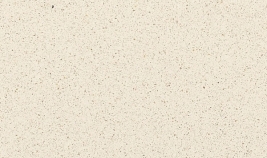 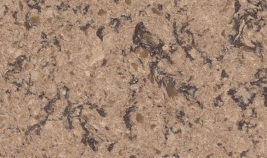 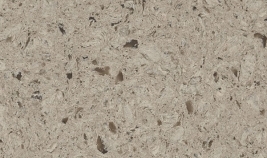 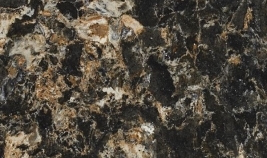 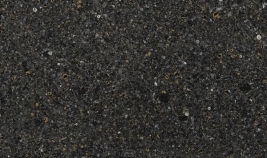 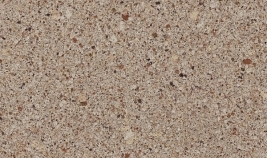 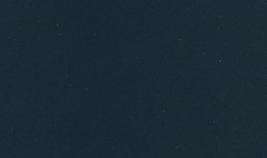 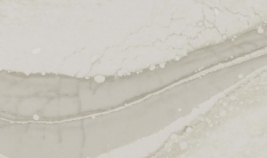 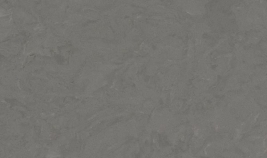 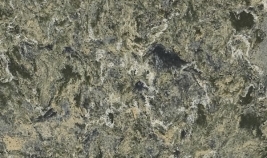 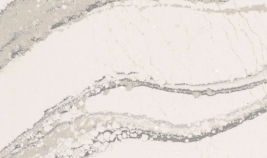 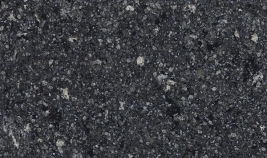 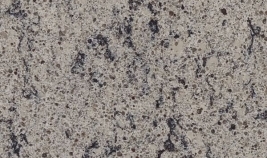 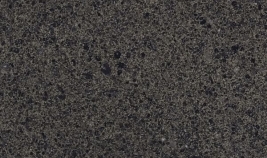 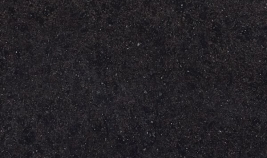 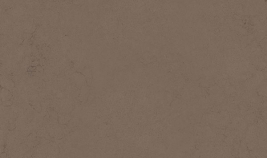 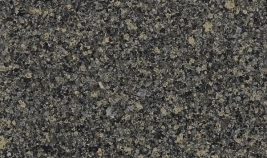 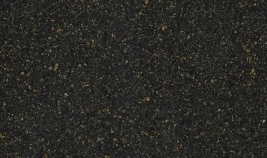 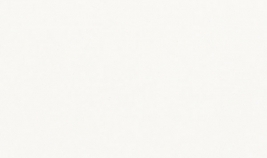 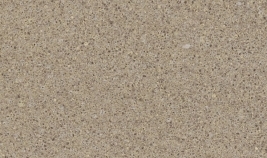 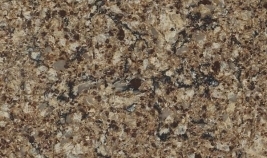 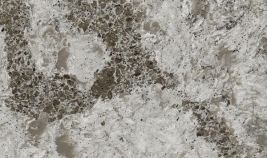 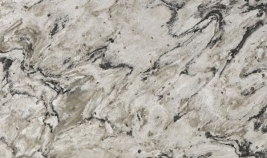 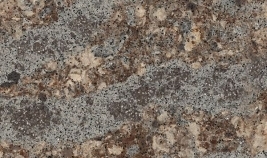 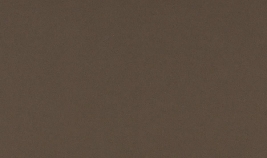 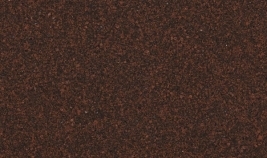 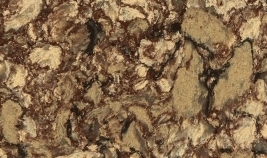 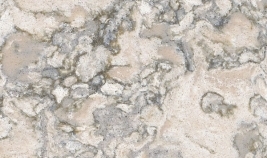 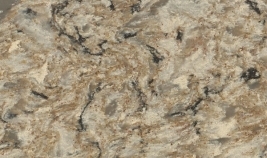 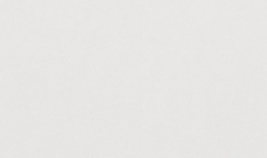 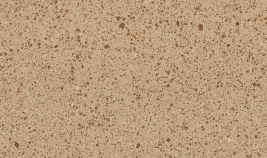 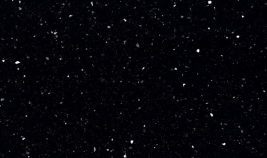 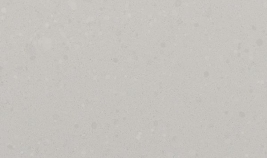 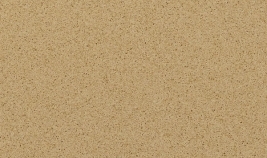 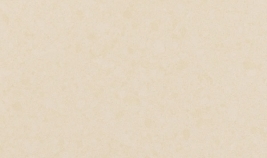 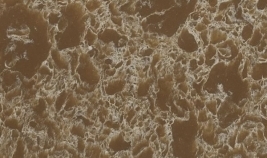 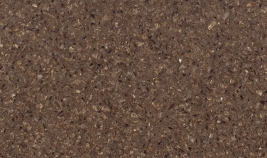 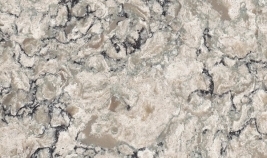 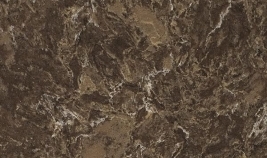 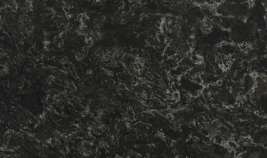 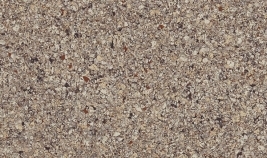 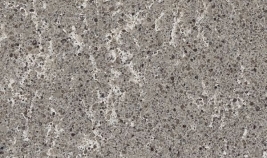 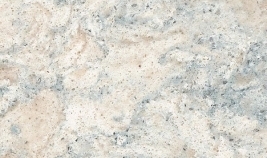 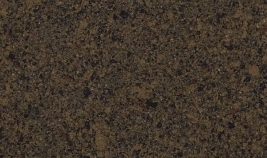 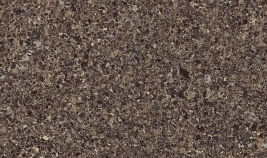 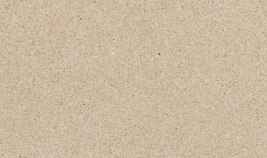 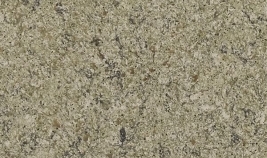 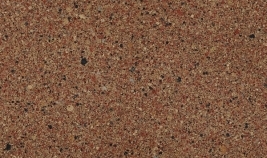 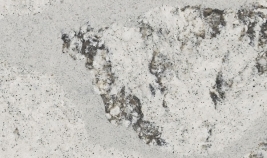 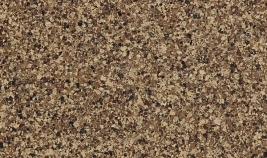 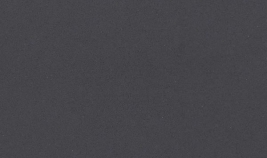 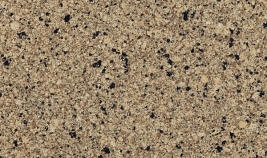 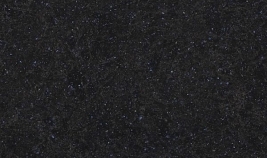 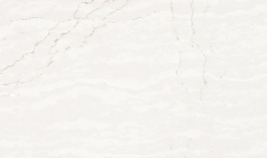 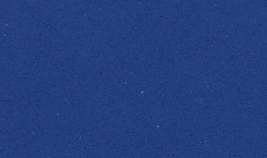 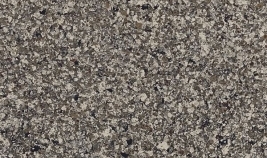 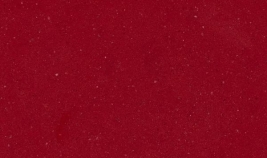 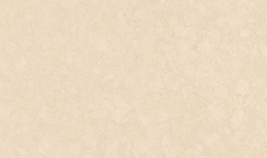 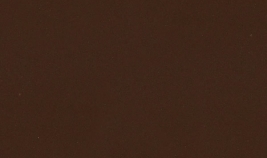 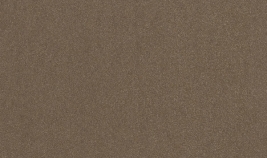 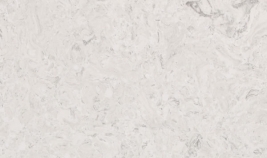 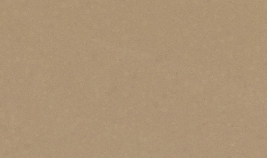 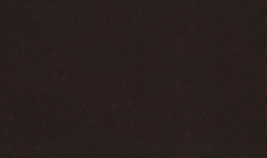 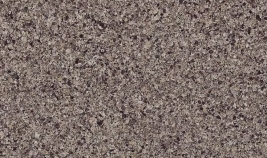 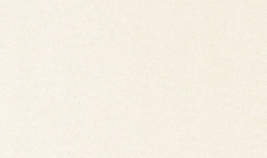 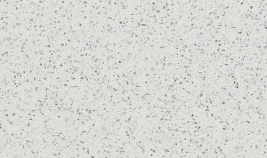 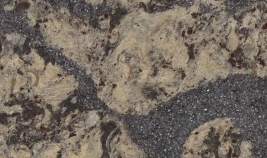 Cambria natural quartz offers stunning beauty for any countertop. 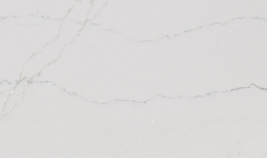 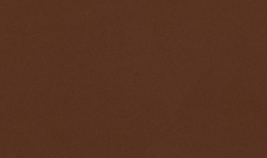 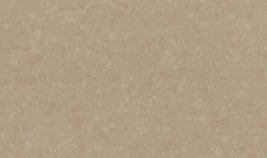 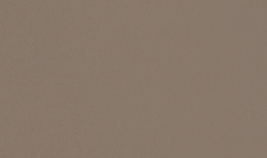 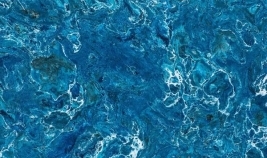 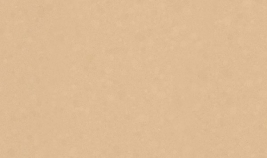 But more than that, Cambria quartz offers luxurious hues and tones that are stronger than any other surface on the planet.